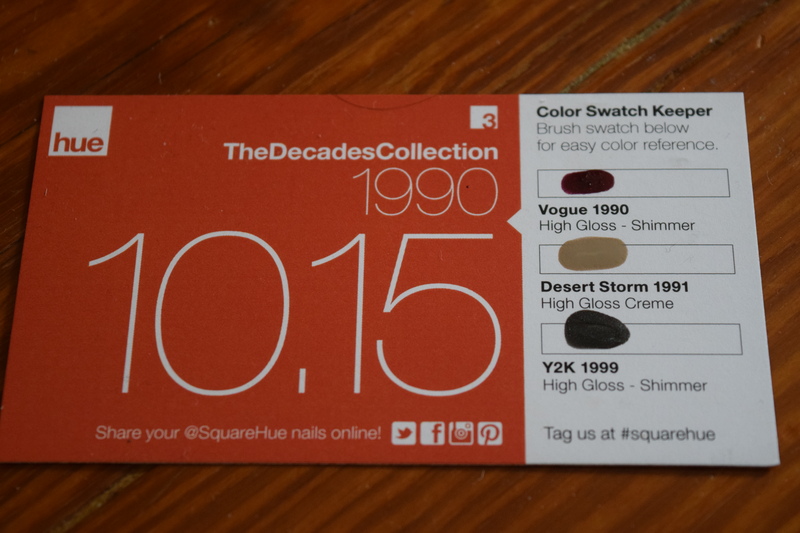 It’s time to jump back into our metaphorical DeLorean and visit the past with my Squarehue subscription. Each month takes us back to a different decade and today we’re visiting a time period near and dear to my heart. The 1990s were that precious decade where I graduated high school, spent hours waiting to connect to the internet and sported all kinds of flannel. Back then, my life revolved around music: I went to Woodstock 99, interned at Columbia Records and studied music in the dungeon of a castle, high up on a hill. 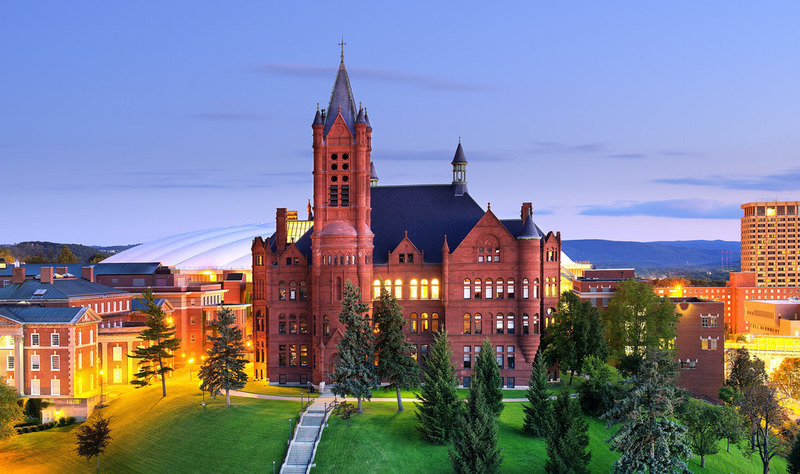 In a different castle like building, in 1998, I took an undergrad writing workshop with George Saunders where I wrote a short story that ultimately became my grad school thesis and will now be my novel, “The Ice Maiden’s Tale”, set for publication in 2016. So needless to say, the 90s were a huge time in my life (and not just because of my undying love of Buffy the Vampire Slayer), so this collection carries a lot of emotional weight. It needs to live up to my fond (and occasionally hazy) recollections of my lost adolescence and young adulthood. That’s a lot for a small box of polish to pull off. Let’s see how it does. The only thing better than 80s Madonna is 90s Madonna. 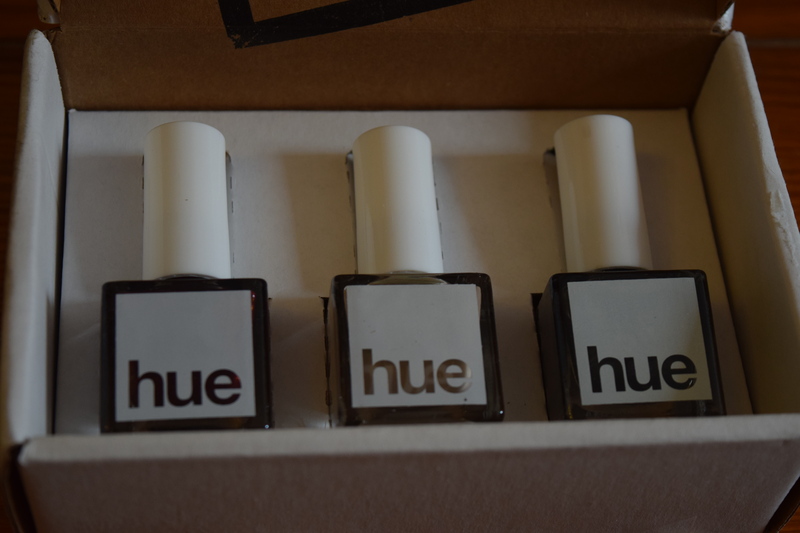 And if there wasn’t a dark red polish in this box, you would have seen me go all Hulk Smash, except with letters and words, so maybe not Hulk Smash but like Hulk Blogging. Is that a thing? Can I make it a thing? 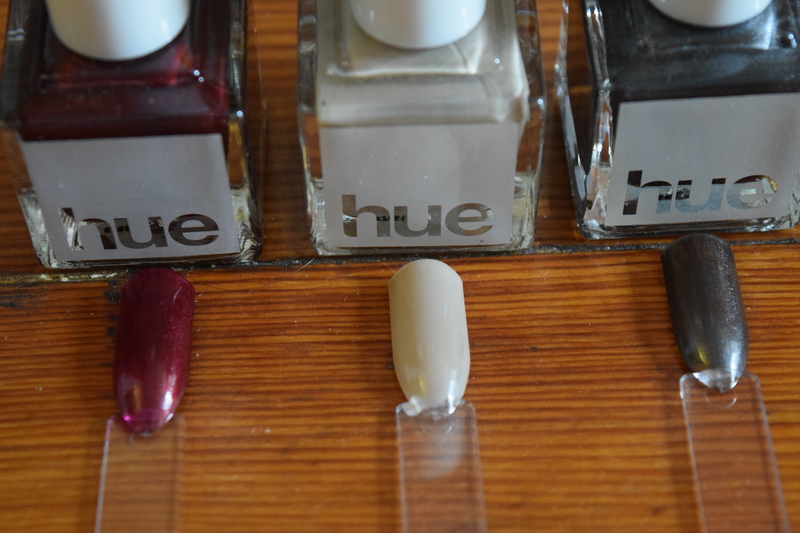 In any case this shade is a perfect fit for the decade and the title is a perfect nod to the pop culture at the time. Maybe it’s because we’re almost through our trip through the century, but am I the only one that wants a little less war in my polish? In any case, khakis were big in the 90s so this shade works in that regard as well as its obvious military connection. I’m sure I can have some fun layering interesting topcoats over it. Verdict: I’m gonna party like it’s 1999..
Oh remember this, when everyone thought the world was going to end and computers were going to explode or make everyone’s electronic records say they were 200 years old, or maybe ATMS would just turn into robots or something. 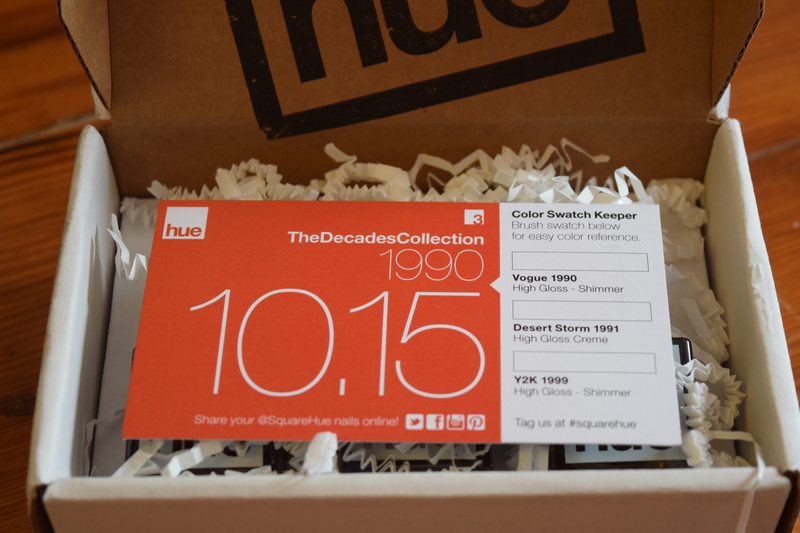 Y2K was awesome in its anticlimacticness and a perfect reference for this box. 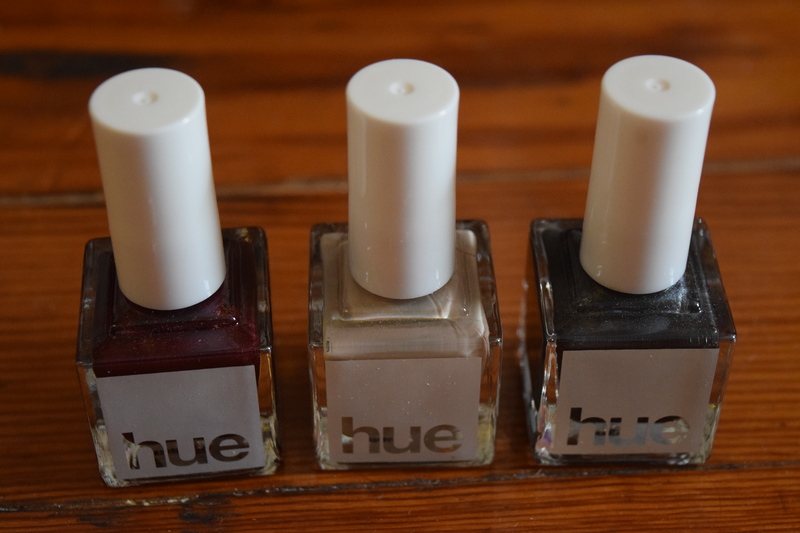 This polish is pretty and edgy but I feel like we’ve seen a lot of silver and gray shades in the previous collections. 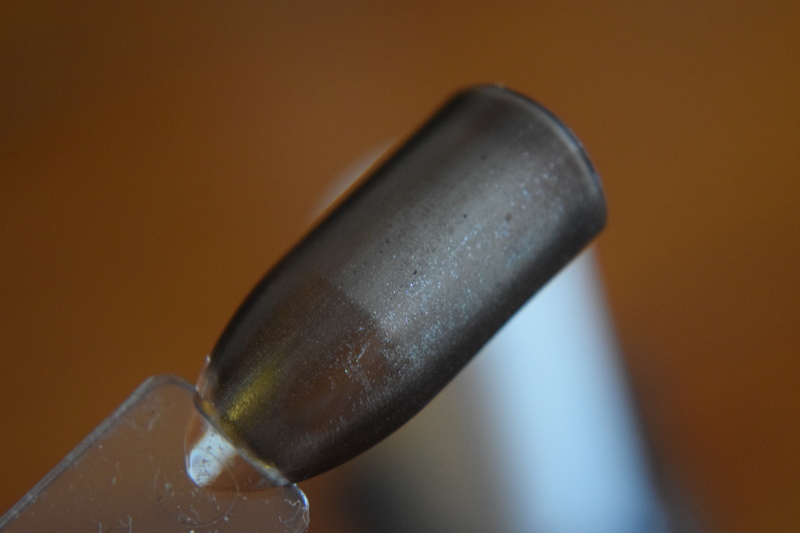 Maybe instead of shimmer, a microglitter or a different finish? 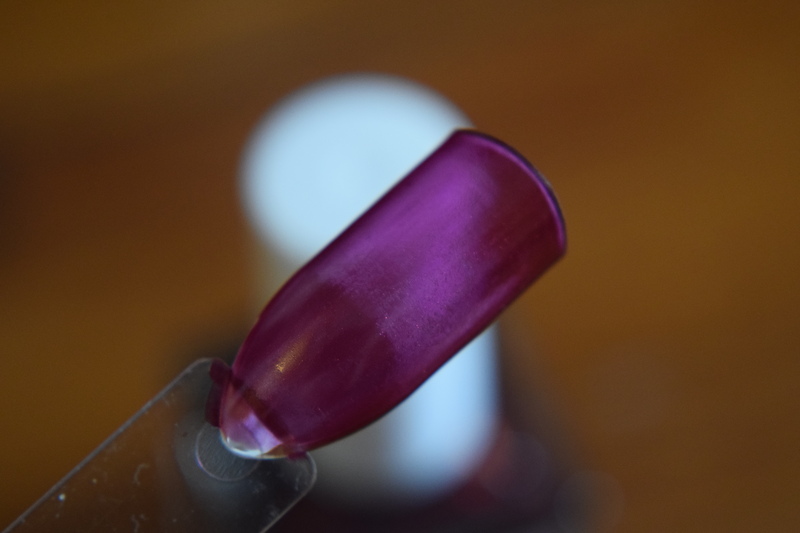 In any case it’s a cool shade and I’m sure I’ll use it. Verdict: If the apocalypse comes, beep me. Overall I think this box did a pretty good job, even if it can’t capture the joy of my first college apartment where I learned that cherry Koolaid slushy mix can magically make the cheapest, strongest alcohol taste like a popsicle or the time we snuck alcohol into music theory class at 9:30 in the morning. (No, we weren’t alcoholics, just musicians…wait, I can see your confusion, but no worries now I can’t drink a glass of sangria without getting sleepy.) In any case, I will use all 3 colors from this box, so definitely a good deal for the $19.99 I paid. So where were you in the 1990s? 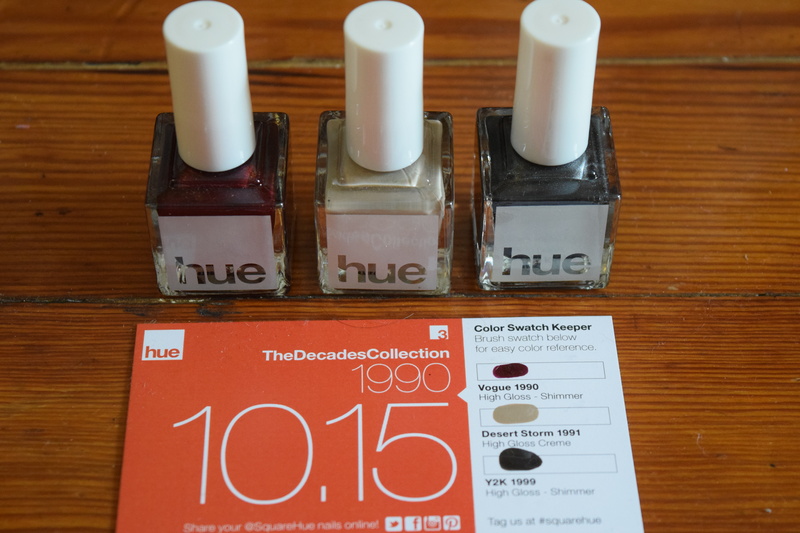 What polish would you expect to see in a 1990s collection?